F.F. 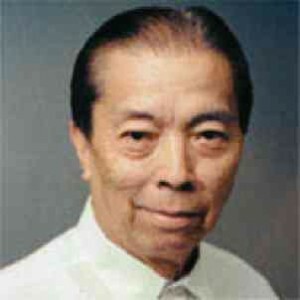 Cruz, a father and an esteemed alumnus of the UP Department of Geodetic Engineering, passed away last Sunday at the age of 93. Necrological services hosted by the UPCOE, UPAE, UPERDFI will be held on Friday, May 24, 7pm at the Sanctuario de San Antonio, Forbes Park. ← Welcome to the GeoSim Lab!